Huntingdon U3A Archaeology Group is a section of Huntingdon "University of the Third Age" (U3A). It holds meetings as sessions that are two hours long in the morning (11 a.m.) of the third Thursday in the month, usually in Meeting Room 2 at Huntingdon Library (except for two summer months). 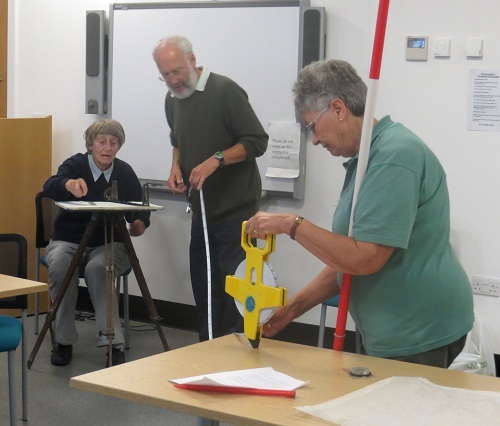 The meetings are primarily for 'classroom' based presentations relating to aspects of archaeology, mainly British archaeology. Current topics include a review of ceramics of different periods, landscape monuments, methods for dating finds and archaeological evidence for the evolution of humans. We have also been studying the broader archaeology of periods of British prehistory and history having got as far as the Viking period. 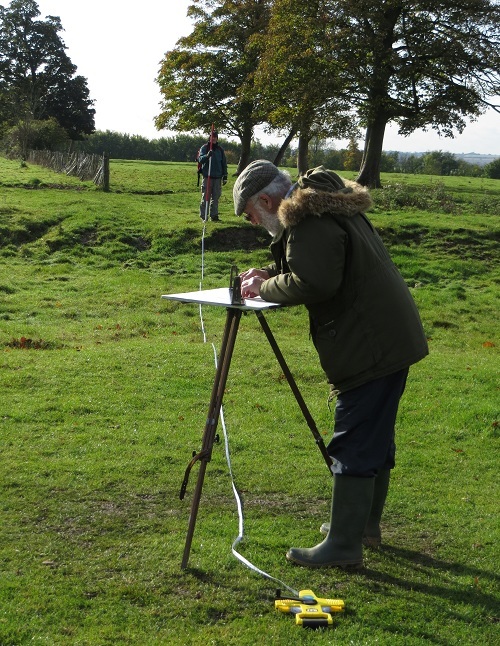 We are currently surveying a small deserted medieval site, surrounded by ridge and furrow, in parkland in Great Stukeley near Huntingdon. We have visited a number of ongoing archaeological excavations and made excursions to a some places of interest to archaeologists including museums, West Stow "Anglo-Saxon village", Saffron Walden (to study the layout of the medieval town), and joined a number of guided tours of sites offered by the Cambridgeshire County Council Heritage function.